With each visit Lathaniel's Couture will provide a special and elevating experience. Found a couple of minutes from Loughborough Junction station. This award winning salon is vibrant, friendly and welcoming. 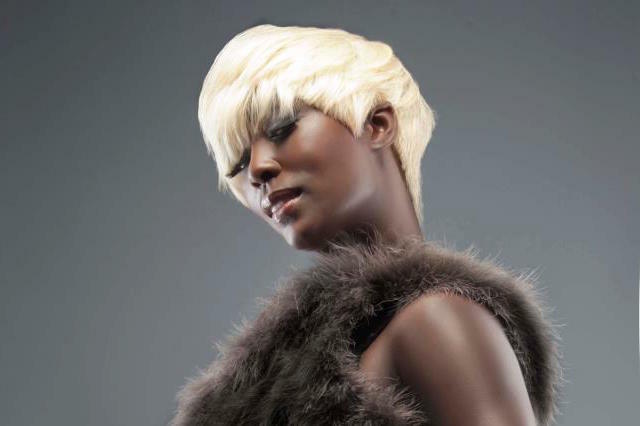 From London's lively area of Brixton, Lathaniel's Couture Hair is just ten minutes away. Lathaniel's Couture concentrate on giving a customised and efficient experience to have you feeling fabulous. Offering a wide range of hair treatments, from hair cutting to a wide range of Afro Caribbean treatments, they make each service to suit your wants and needs.